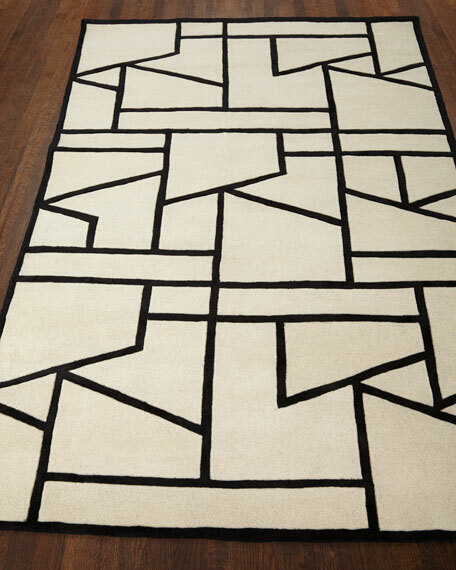 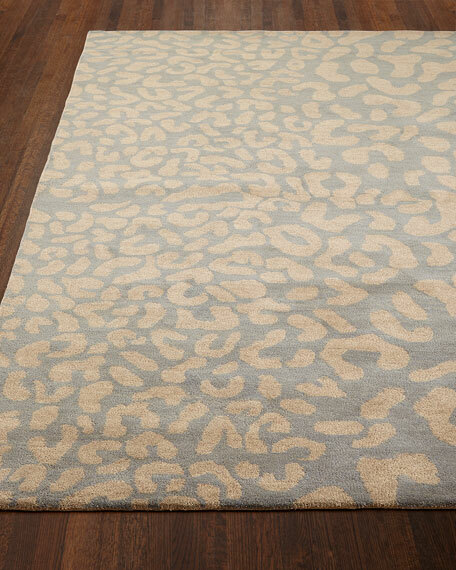 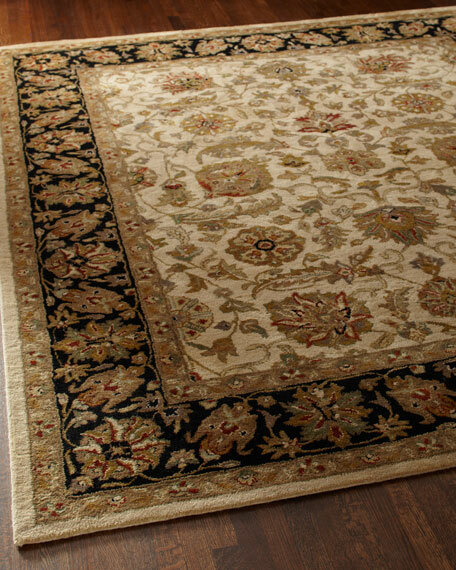 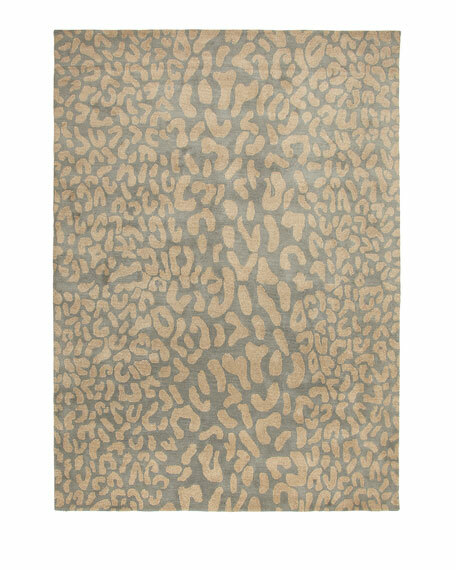 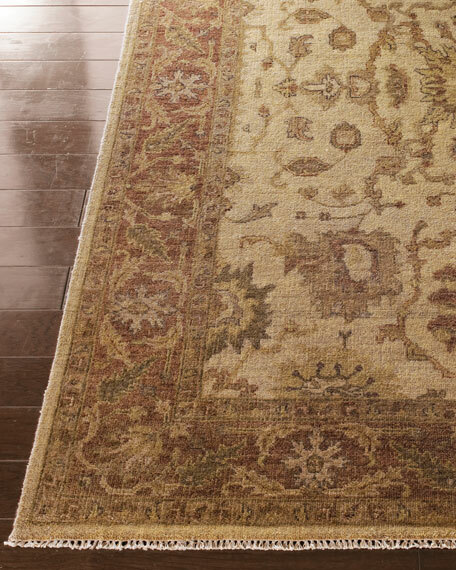 Bridlewood Rug, 7'6" x 9'6"
Dark-bordered rug combines a loose grid of stylized florals with flowering vines for a traditional look.Hand tufted of wool using hand-spun yarns.Cotton backing.Size is approximate.Imported. 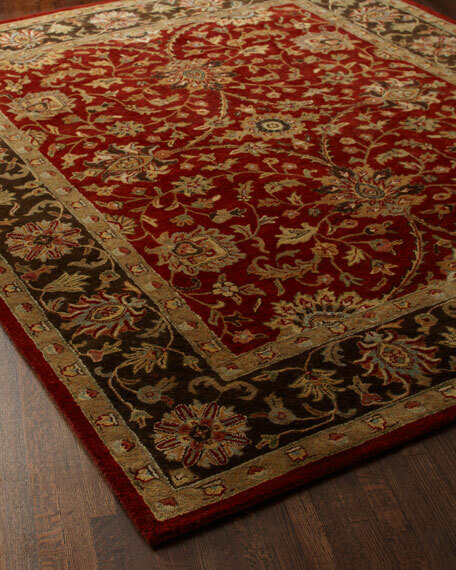 A tight design of sweeping vines spans the center of this dramatic rug in rich red. Hand tufted of wool using hand-spun yarns.Cotton backing.Size is approximate.Imported.